Got an idea to raise money for your upcoming project, this isn' the same as making money, but in a sense money is coming your way to fund an idea and in that sense it should be included. 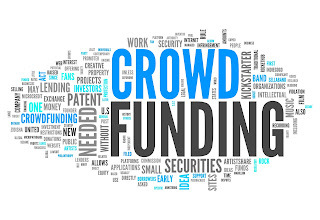 Just about any idea you have can function as a crowdfunding option if you find the right site. Invested.in - Software provider, giving you the tools to get started and grow your own. 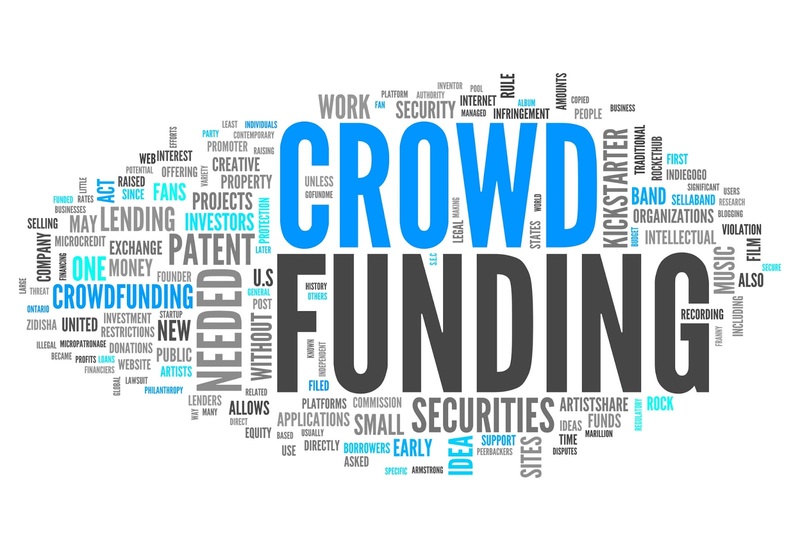 Crowdfunder - The crowdfunding platform for businesses. Crowdrise - Donation-based funding for Causes and Charity. Hyperstarter - A crowdfunding marketing and analytics tool that helps you promote your project. Quirky - A place to collaborate and crowdfund for donation-based funding. Also includes community support to bring the idea into fruition. Rockethub - RocketHub is another website that is Donation-based for a variety of creative projects. Also has programs to assist with marketing your project.